Bollig & Kemper, manufacturer and distributor of automotive paint, will install an automated warehouse for pallets in its Plessis-Pâté center just 30 km from Paris. 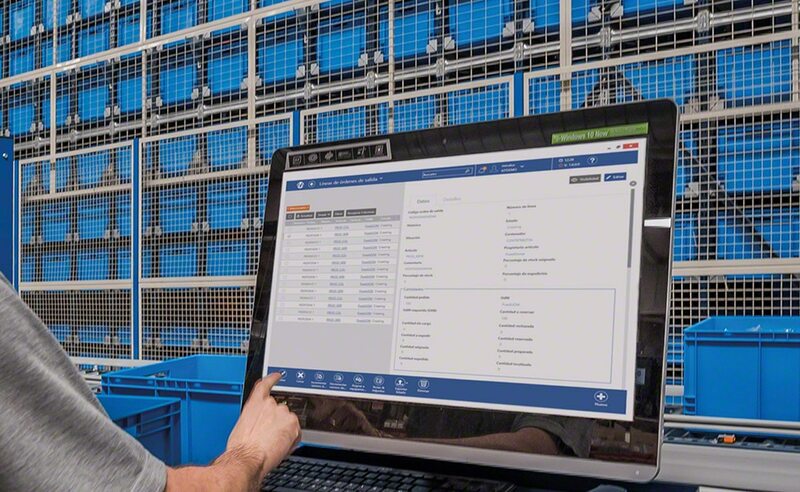 Interlake Mecalux has stood by Tradeinn all through its growth as a business, not only providing racks but also implementing the Easy WMS, until it has established itself as one of the largest sports equipment e-tailers internationally. Of the five chambers that comprise the center, four have Movirack systems and one drive-in pallet racks. In 2014, Mecalux equipped one of the buildings of its central site located in Lleida. Beneo Orafti Chile, ingredient supplier to the food industry (mainly inulin and oligofructose), will set up a new semi-automatic Pallet Shuttle system in its Pemuco warehouse (Chile). The growth of alinea, a well-known French furnishing and decor business, has spurred the company to build a new large-sized warehouse in Nanteuil-le-Haudouin (north of Paris). Interlake Mecalux will construct a new automated warehouse for Yamazaki Mazak in Worcestershire (UK) set aside to store 60 containers that weigh a maximum 1,100 lb each. 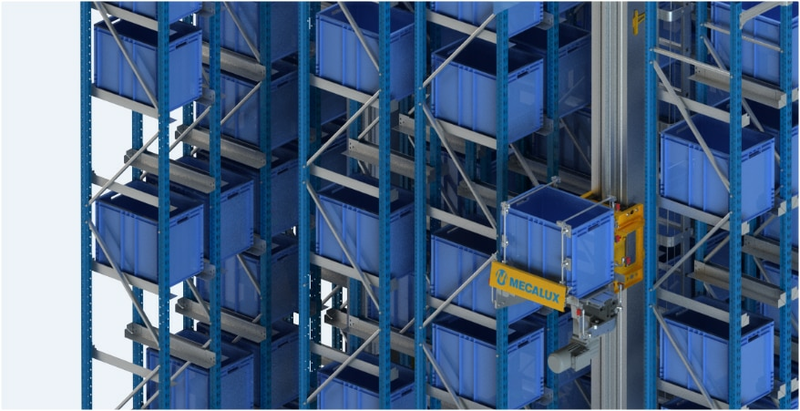 The Italian logistics company F.lli Sabbini has equipped its new distribution centre in the north of Italy with Movirack mobile pallet racking by Interlake Mecalux. 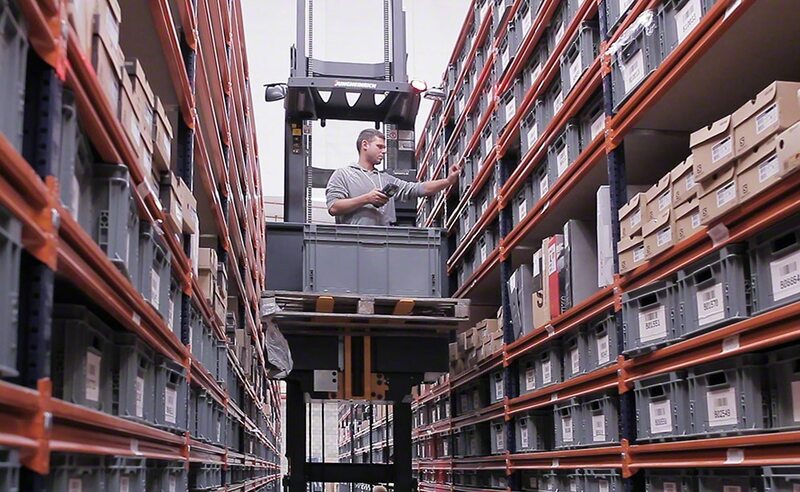 This solution provides a storage capacity for 2,132 pallets and streamlines the sorting of customer products as per their size and rotation. Clics Toys, a ‘Click N’ Play’ toy maker, will achieve top productivity and get an efficient picking system thanks to a new AS/RS for boxes in Wuustwezel (Belgium). Chemical company AlzChem will equip its new warehouse in Trostberg (Germany) with a new automatic Pallet Shuttle system with stacker cranes. This system will provide a maximum storage capacity and facilitate the management of inflowing and outflowing goods with minimal operator involvement. An automated warehouse with a 54,000-container capacity for medical devices.